I recently had the opportunity to photograph Ear to the Ground Theater's show Not All Clowns Are Bozos III (January 13-15, 2011) at Theater Off Jackson. 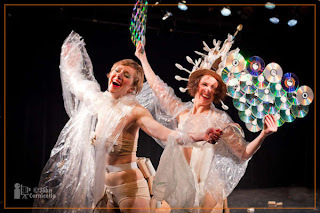 The show was made up of individual performances from some of Seattle's best clowns, including Luke Saylor and Garth Brewe, Christopher Bange, Linda Severt, Xan Scott and Noah Parriott, Jenna Bean Veatch and Naomi Russell, Janet Rayor, Unicycle Collective’s Mary Purdy and UMO Ensemble founders Janet McAlpin and David Godsey. 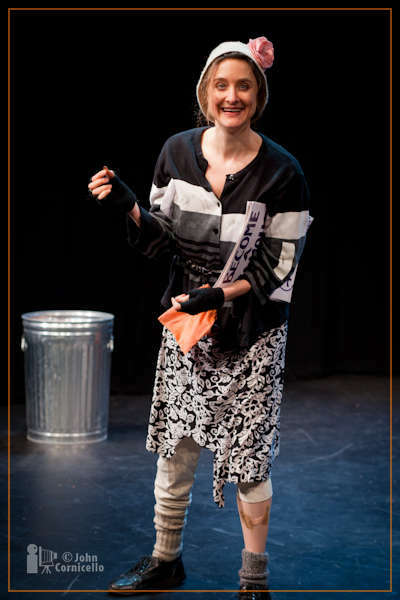 The show was directed by Ear to the Ground Artistic Associate Cecelia Frye.